ALWAYS A FAVORITE — LOWEST PRICE EVER! 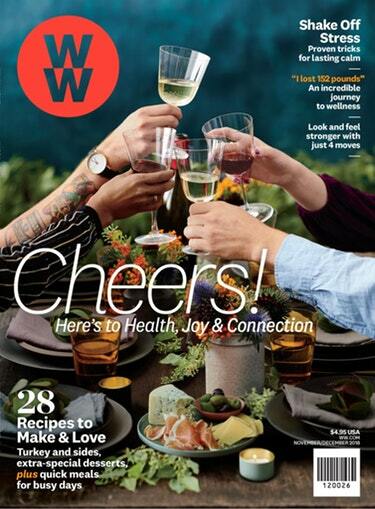 If you have any weight loss or health related goals for the New Year, Weight Watchers magazine might be a great resource to keep you going. AND this is the lowest price to date — so DON’T WAIT!!! This magazine is always a favorite due to the unique coupons that we see in it from time to time. 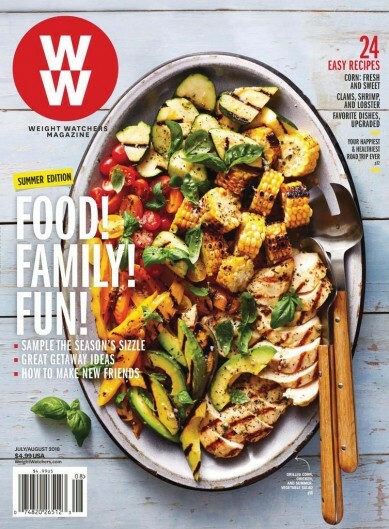 Right now, you can get a one-year subscription to Weight Watchers Magazine for only $3.89 per year, and you can order up to four years at this price! Just use code DEALSEEKINGMOM at checkout to get this discounted price. OH, and you can also purchase them as gifts… What an awesome gift this would make! This offer expires at midnight EST tomorrow night, 11/14. Always a favorite!! If you have any weight loss or health related goals, this magazine might be a great resource to keep you going!! This offer expires at midnight EST tomorrow night, 8/22. 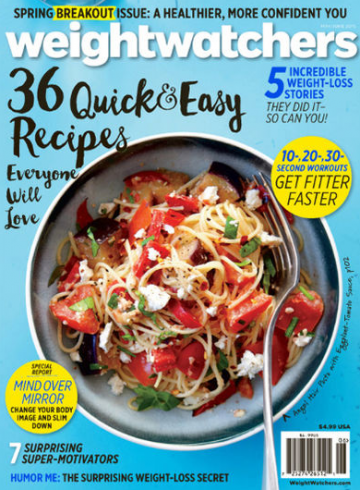 Weight Watchers Magazine for only $4.00 per Year! Always a favorite!! If you have made any weight loss or health related goals, this magazine might be a great resource to keep you going, and perfect for the NEW YEAR!! This magazine is always a favorite due to the unique coupons that we see in it from time to time. 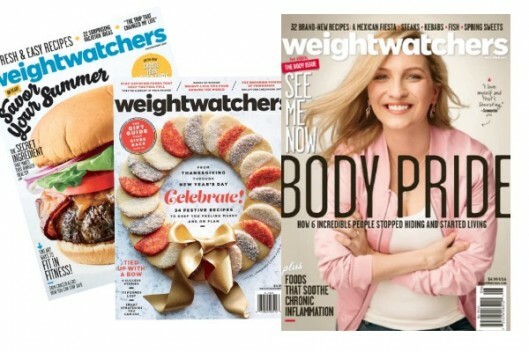 Right now, you can get a one-year subscription to Weight Watchers Magazine for only $4.00 per year, and you can order up to four years at this price! Just use code DEALSEEKINGMOM at checkout to get this discounted price. This offer expires at midnight EST tomorrow night, 1/03. 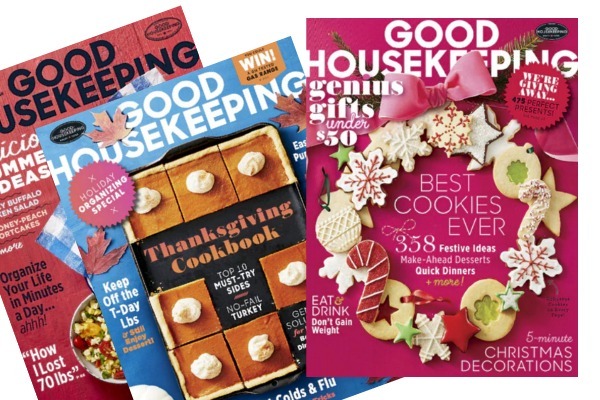 *HOT* Good Housekeeping Magazine: FOUR Years for $12.00! This magazine is always a favorite, and this price is amazing! What a great gift idea! 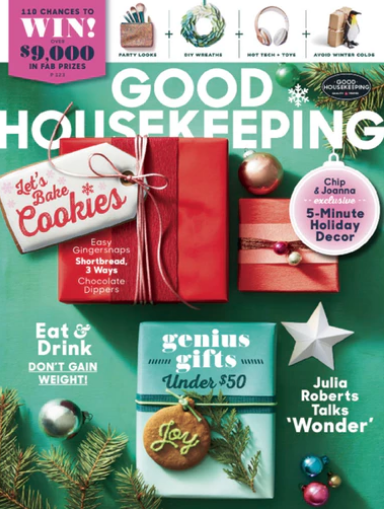 Right now, you can get a FOUR-year subscription to Good Housekeeping Magazine for only $12.00! Just use code DEALSEEKINGMOM at checkout to get this discounted price. This offer expires at midnight EST tonight 11/18. 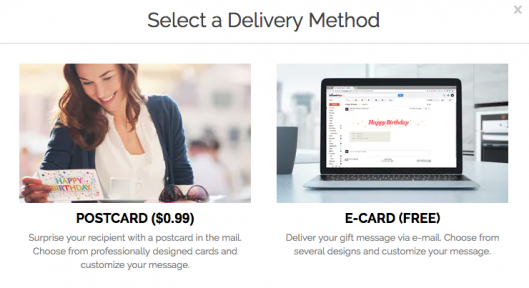 Did you know that you can select a delivery method to announce your gift? You can even select the date that your gift will be announced. 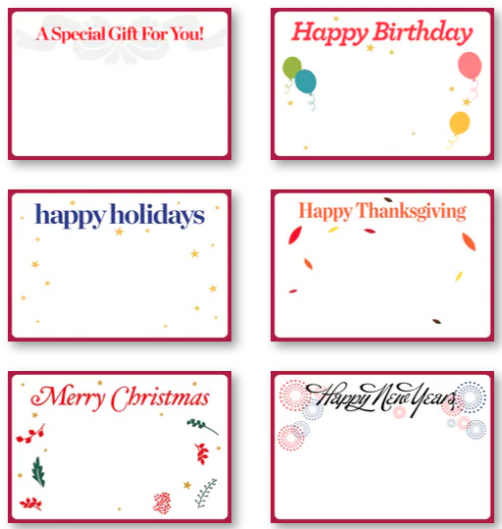 They also have a nice select of gift cards to choose from and you can send them via postcard (99¢) or with a FREE e-card!